Exclusively dealing with just candles, The Candle Shop is a cozy store full of them. From vanilla scented candles to ones that are over a foot long, whatever the candle, these guys have got it. They've also got fancy and colourful ones moulded into pretty flowers and butterflies that look expensive but only cost INR 50 a piece. You can find incense sticks and aroma diffusers here too that smell lovely and would make great gifts. The shop is a little hard to spot as it's tucked into the second floor of a quiet building in a lane off of Commercial Street. Keep a close eye else you might miss it. The Candle Shop also customises candles. So if you want a bunch of candles in light pink that smell like strawberries, these guys can do it for you. Of course, there's a minimum order you need to purchase to avail of this. 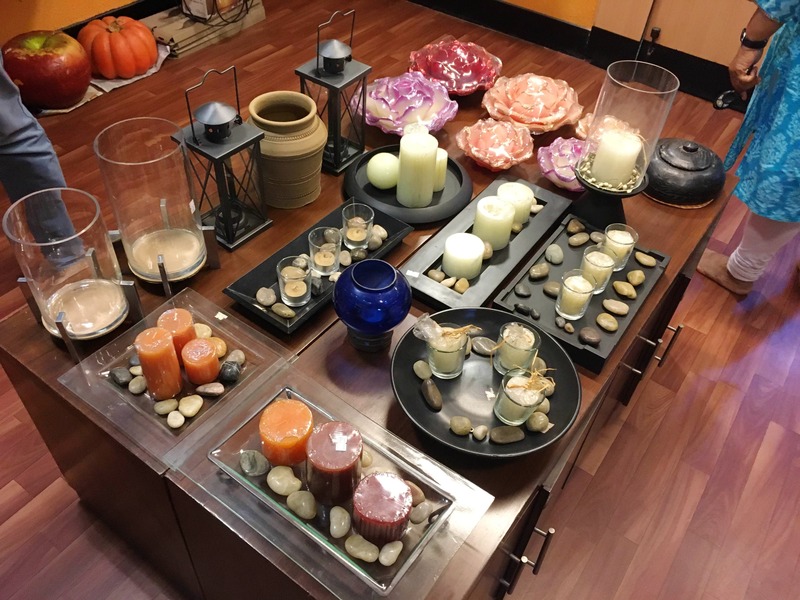 If you're looking for just a few candles, you're sure to find what you want in their collection and customizations won't be necessary. Prices start at as low as INR 50. Make sure to check out their candle holders and lanterns too, that are just as pretty as the candles here.